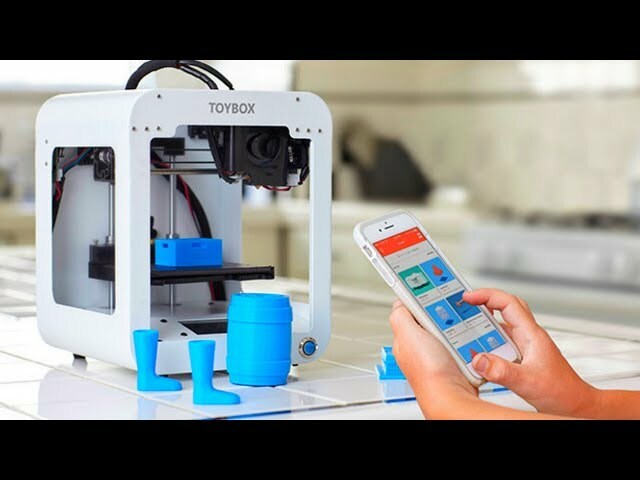 3D Printing Listings - Children And 3d Printing. Category: Children And 3d Printing. Children are getting more involved with 3d printing and the technology is more understood and easy to navigate.